Please email for more information. 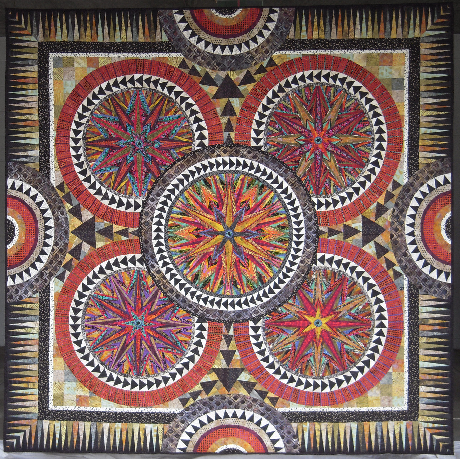 The original design of this quilt continues the theme of the Bohemian Series. 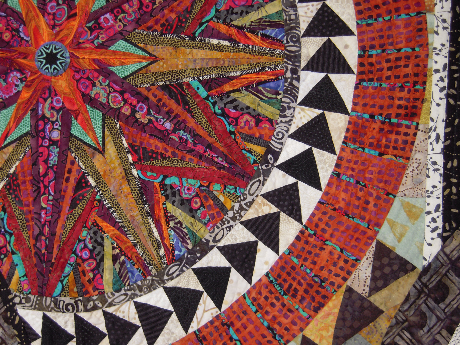 2016 IQA International Quilt Festival, Houston, Tx. In the collection of the artist.